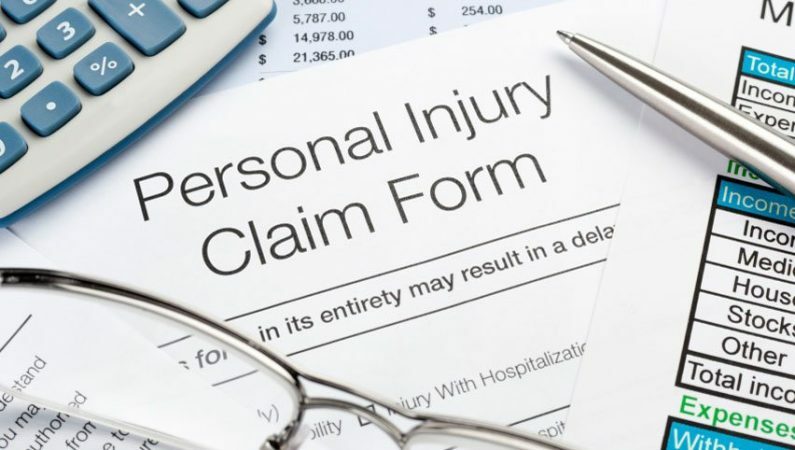 Is your firm at risk from Personal Injury reforms? New Solicitor Regulation Authority (SRA) figures have shown just how much many law firms are depending on the Personal Injury market, a sector that is potentially threatened by incoming government reforms. Out of the 10,506 that are currently operating in England and Wales, 768 of them are considered to specialise in personal injury work. These firms have reported that, in the last 12 months, half of their turnover has been generated from PI work. Furthermore, analysis shows that PI firms are relatively bigger than most other firms, and 49% of specialist PI practices have an annual turnover of over £500,000, compared to only 34% of non-PI firms. These figures were published as part of the SRA’s response to the Insurance Fraud Taskforce from January 2016. This taskforce set out a series of recommendations to help reduce fraudulent behaviour in the personal injury claims industry. The release of these figures is timely, as they come just as the Ministry of Justice confirmed that it wants to implement reforms to the sector by April 2019. The new reforms will put a tariff system in place for soft tissue injury compensation. They will increase the small claims track limit for claims related to road traffic accidents (RTAs) from £1,000 to £5,000. This could effectively exclude solicitors from the vast majority of cases. These changes will mainly impact on whiplash injuries, and were initially going to be introduced in October 2018, however it has been pushed back 6 months due to the legislative agenda being mostly dominated by Brexit in the near future. Furthermore, alongside these reforms, the Department of Health and Social Care last week announced the establishment of a working group, which will possibly introduce cost caps in cases of clinical negligence. The SRA have stated that they will not ask any firms for any business plans for dealing with the changes, but will continue to monitor the sector.